In the beauty universe, you know you've reached peak adulthood once you've amassed a full collection of makeup brushes and know how to use each one correctly. But not all of us have a personal makeup brush guide to help us get there, so if you're still applying powder eye shadow with your fingers, we get it. With so many makeup brush shapes and sizes on the market, it's hard to know where to start. Who has the time to sit down and memorize which brush does what (and which ones you actually need)? That said, it is quite useful to have multiple makeup brushes in your arsenal. After all, according to Kristine Cruz, senior makeup artist at Antonio Prieto Salon, using the wrong brush can throw off your whole look. "Makeup brushes are specifically made to target certain areas of the face," she says. So if you choose one that's too big or the wrong shape, it won't place the product where you want it or apply it in a natural way. It's truly amazing how much better your makeup can look just by using the right brushes. Now there are so many incredibly useful sorts of makeup brushes out there, but not every last one is necessary to your collection. This foolproof makeup brush guide covers the need-to-know basics. Keep scrolling to learn which brushes are worth having in your collection and how to use them! 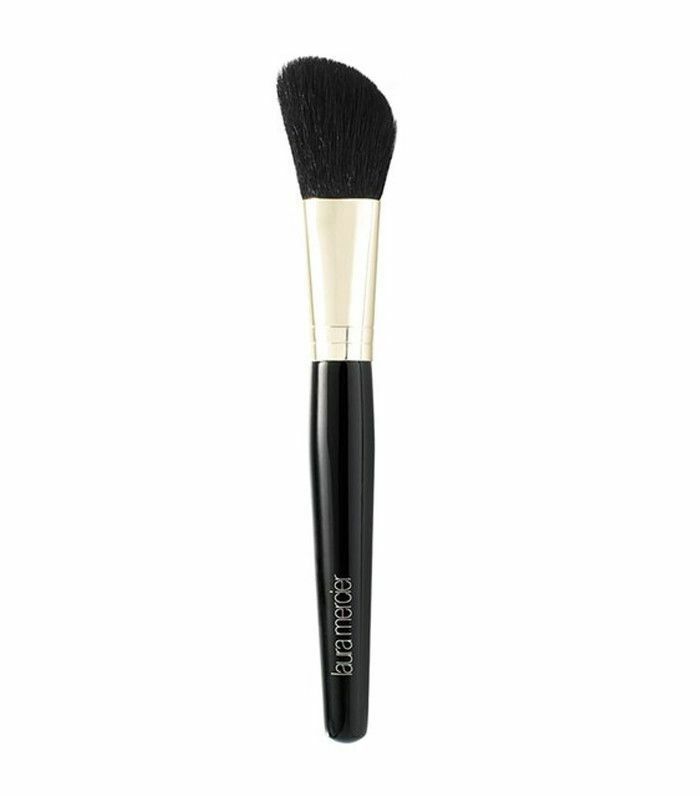 A powder brush has long, fluffy, and soft bristles made to distribute loose powder evenly across your face without dispensing too much product and making your makeup look cakey. 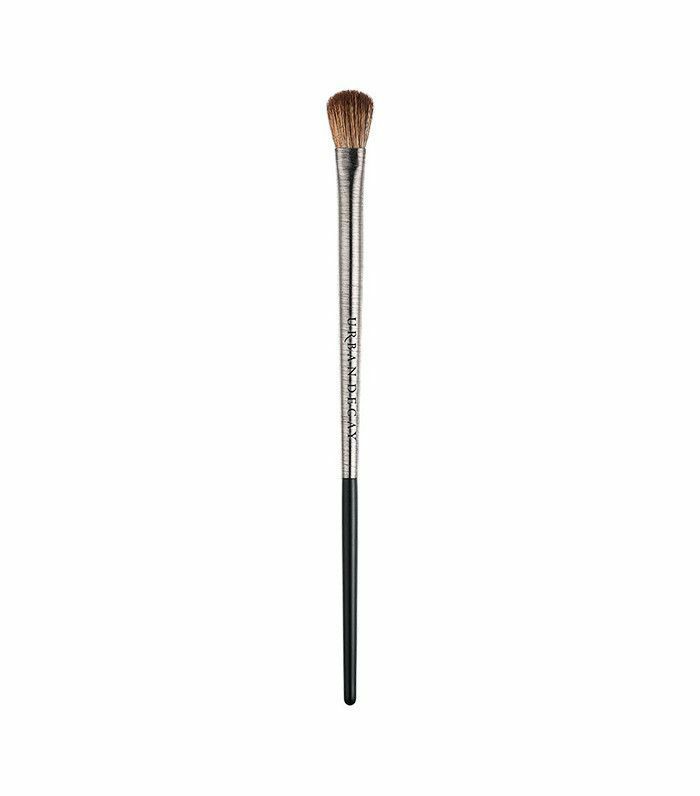 Depending on the size, you could also get away with applying blush or bronzer with this type of brush. A blush brush is smaller than a powder brush and features a dome shape with long, super-soft bristles. This brush allows you to apply more concentrated product than a powder brush, while still allowing you to blend and build color. 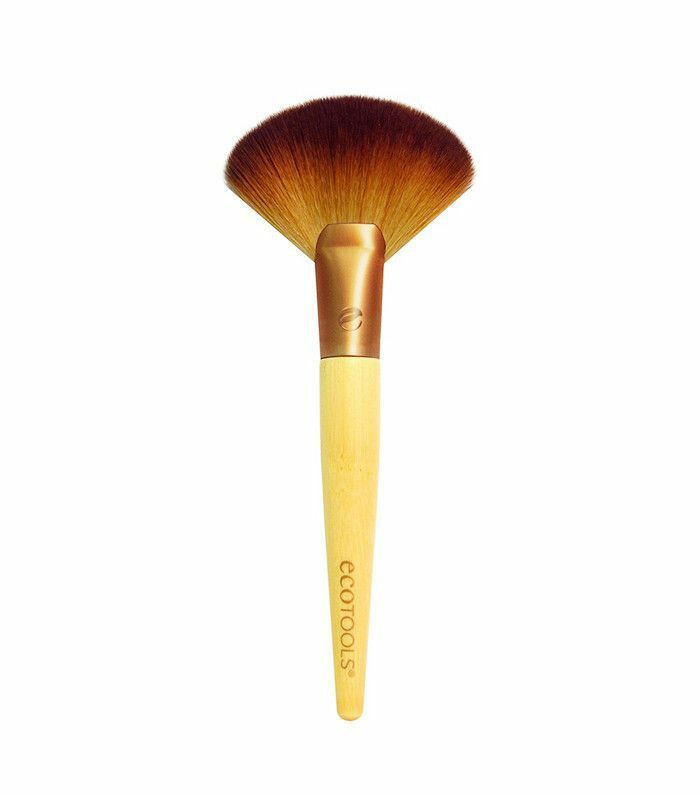 Contouring brushes are typically angled and have soft, dense bristles that allow you to apply a concentrated amount of bronzer without any fallout. 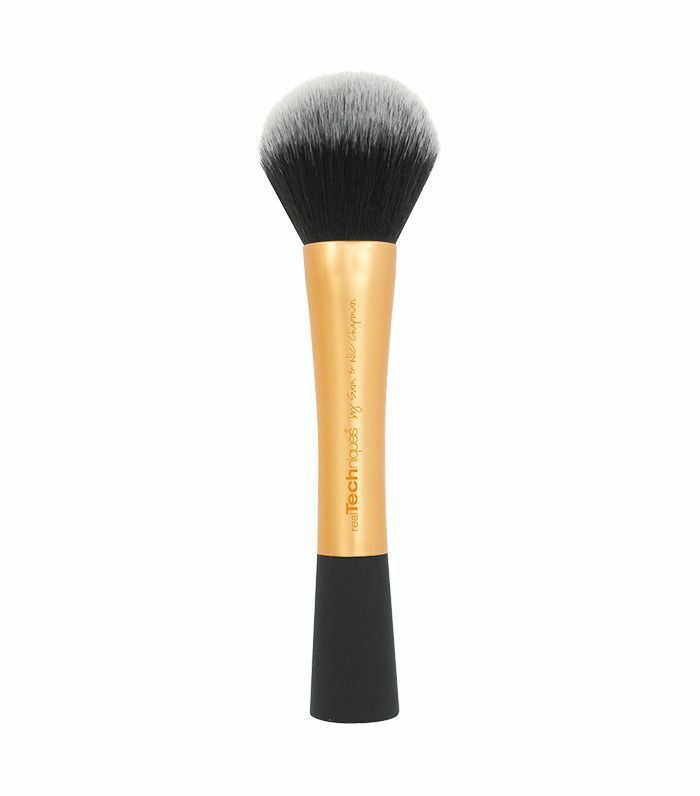 The brush should fit nicely under your cheekbone, almost doing the contour work for you. These types of brushes are great because they're super versatile. 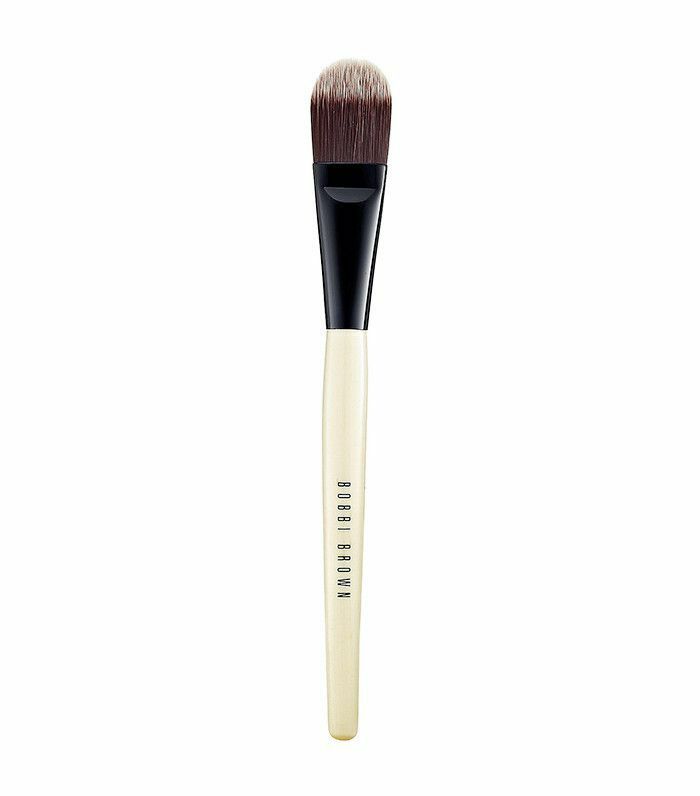 You'll recognize a Kabuki brush by its flat top and ultra-soft, voluminous bristles, which work for applying powder, bronzer, or blending out pretty much any product. 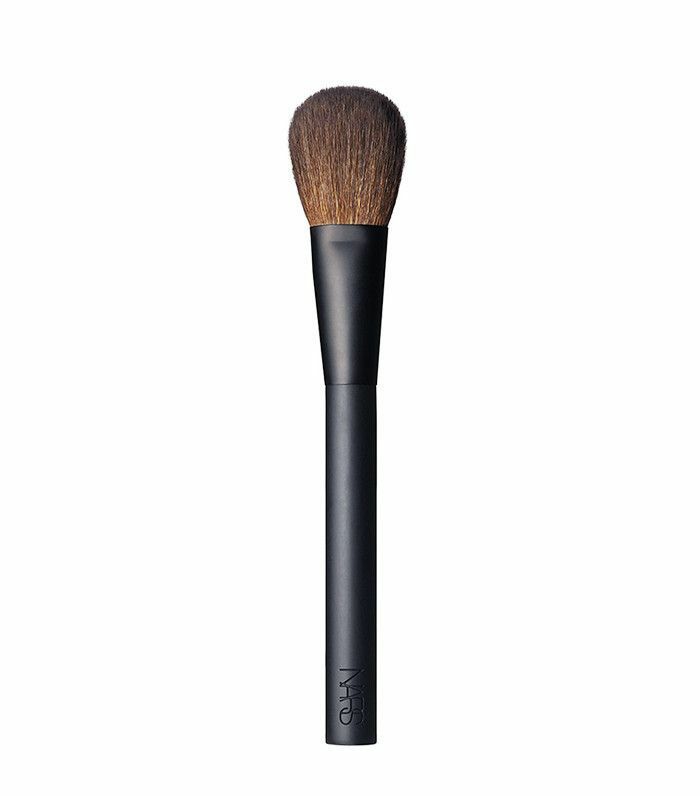 There are a few different types of foundation brushes (angled, flat, fluffy, and domed), but this flat foundation brush is a classic. 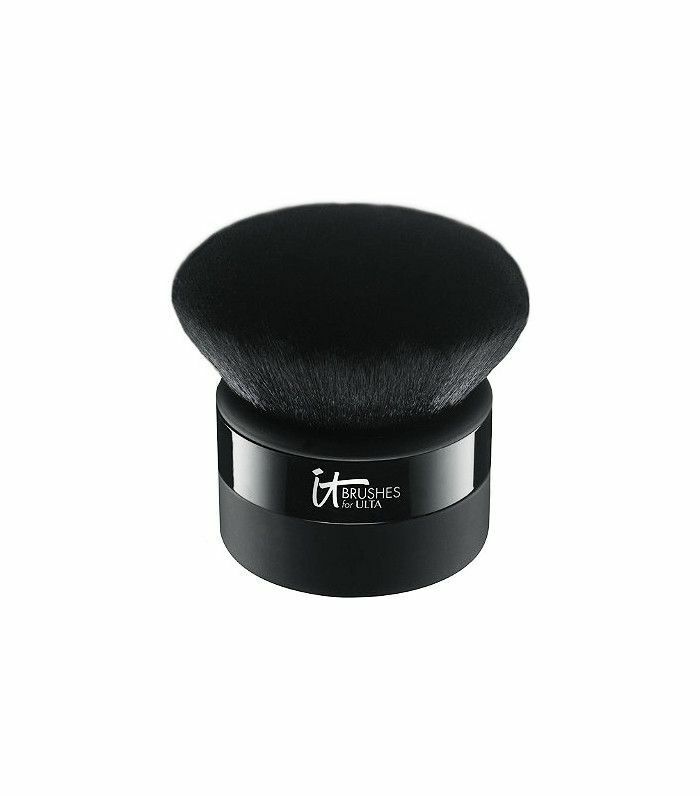 Use this to apply liquid or cream foundation for perfect coverage and a seamless blend. This fun brush has two key purposes: applying a gorgeous highlight and cleaning up powder makeup mistakes. Fan brushes have ultra-light bristles, perfectly shaped to run a delicate application of powder highlighter down your cheekbone and on the tip of your nose. They can also be used to dust off excess powder fallout. These useful little brushes allow you to apply product with precision to the little nooks and crannies of your face, like under your eyes, on either side of your nose, and over a blemish. (Learn more about everywhere you should be applying concealer with this helpful infographic.) You want to look for an antibacterial concealer brush like this one since it will be coming in contact with pimples. There are basically two types of eye shadow brushes you definitely want to have, and this is one of them. 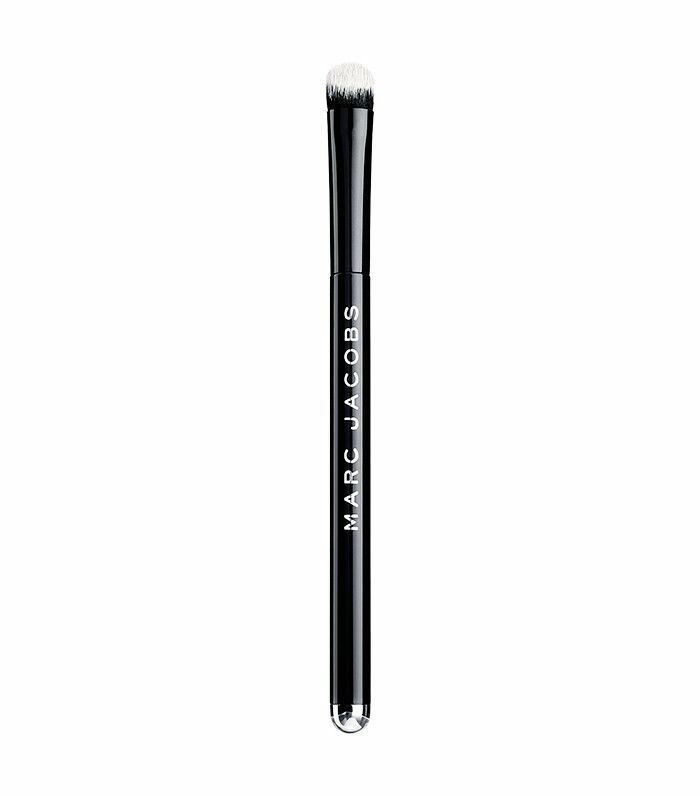 Fluffy (but not too fluffy) and medium-size, this brush works great for applying shadow to the lid and blending it out. The second type of eye shadow brush you want is small and slightly more pointed at the tip. This shape helps you apply and blend products into the crease of your eye with ease. There are also quite a few types of eyeliner brushes (smudgers, flat brushes, angled brushes), but a slim, super-fine brush like this is handy for creating thin, precise lines. 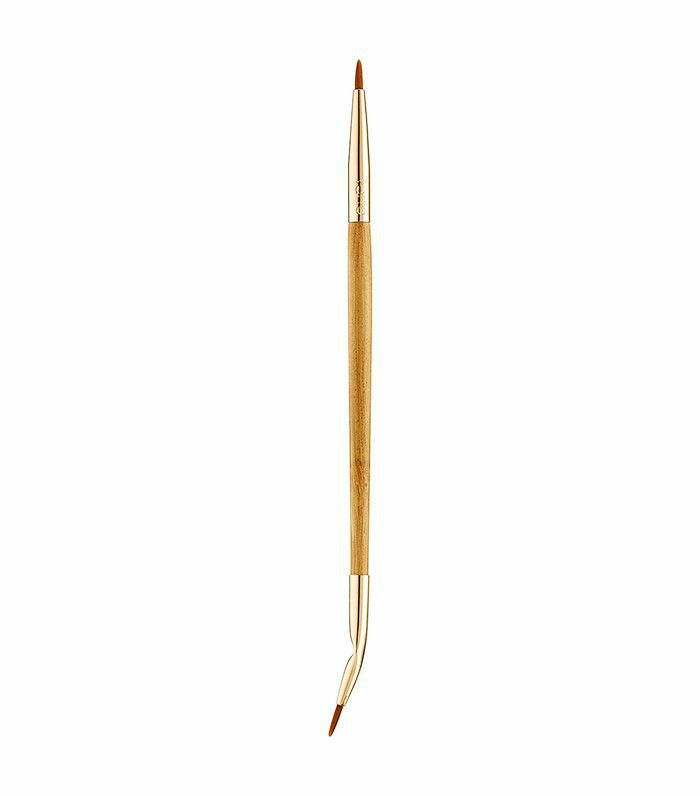 The bent side of this dual-ended tool is specifically intended for winged liner. 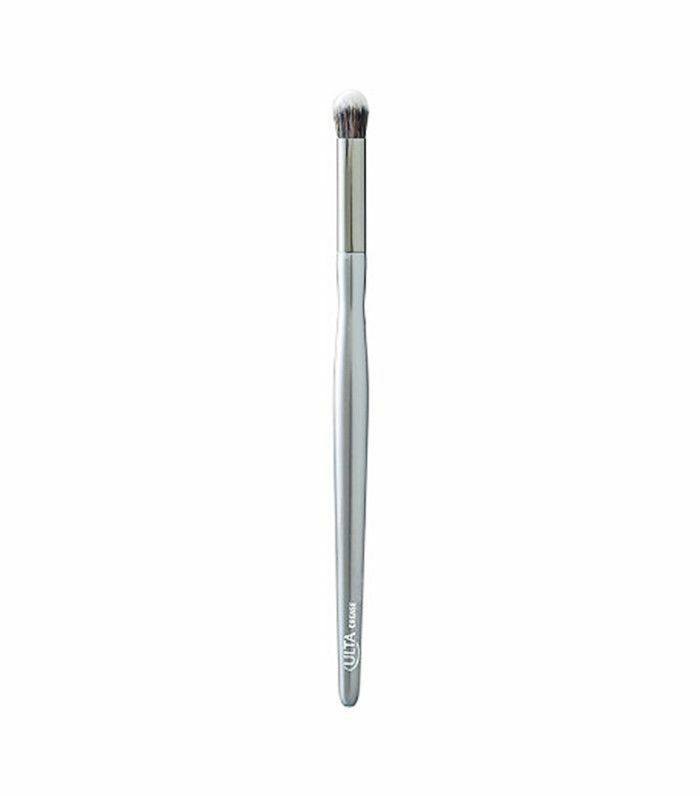 An angled brow brush is ultra handy for applying all kinds of brow products, like pomades, powders, and waxes. The spoolie is essential for grooming your brows and blending the color product once applied. This Benefit pick offers both with the same tool. 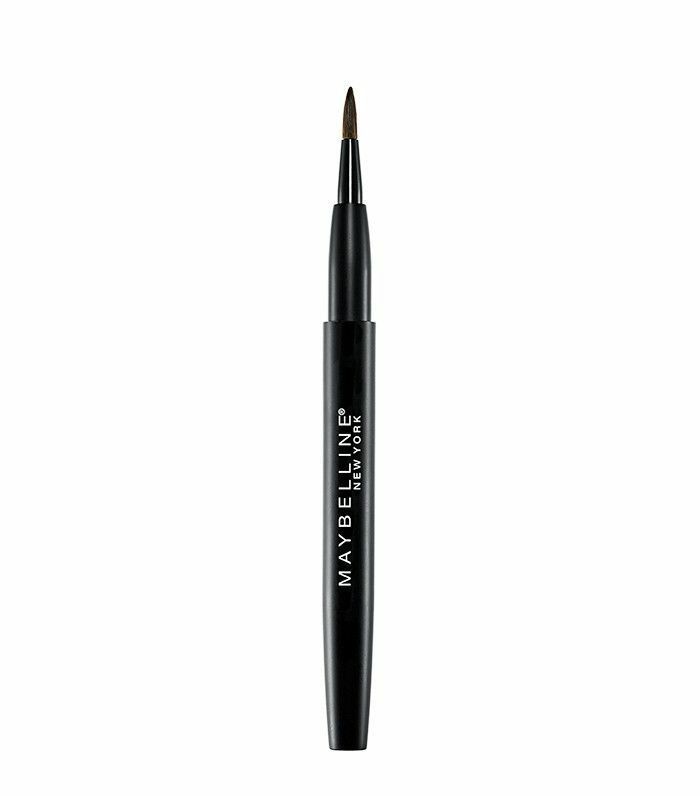 A thin, pointed lip brush is so very useful for applying lip color flawlessly, especially dark shades. By applying with a brush, instead of straight from the tube, you can be far more precise with outlining and filling in your lips. A lip brush also lets you build color, which is much harder to do when you apply a lipstick directly. Now that you know what you need, shop our favorite makeup brushes for $12 or less.